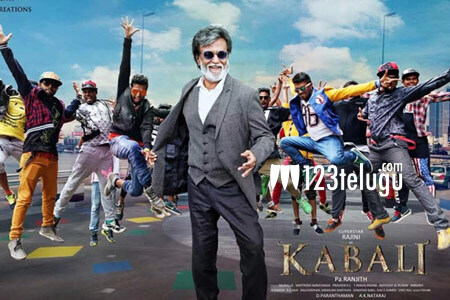 Right when the entire state of Tamil Nadu is having some special shows for Kabali on the previous night of the release date, distributors in both the Telugu states have decided to go for a smooth Friday release. Kabali is releasing in more than 300 theaters in just the Nizam area showcasing the real power of Rajni. Directed by Ranjith Pa, this film has been awaited hugely by all Rajni fans from a long time. Several offices in Chennai have also declared 22nd of July as an official holiday so that their employees can go watch the film on the first day. Trade pundits also reveal that the film is slated to break several box office records during its release time.